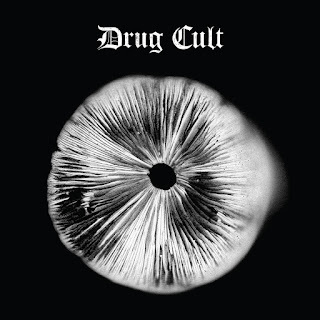 Drug Cult Releases New Song and Video for "Serpent Therapy" And Announces New Album "Rite"
Following the announcement that Ritual Productions has expanded its roster with the signing of Drug Cult - a four-piece occultist doom collective – we now unveil a new video for the opening track "Serpent Therapy", in addition to the self-titled debut comes the track-listing and artwork, that has the artistic vision formed courtesy of The End Collective see below. "Serpent Therapy" summons you into Drug Cult’s realm of mystic prowess, channeling our deep connection between the spiritual and natural world. Serpentine energy is known for being the vessel to this self-analysis, focused on releasing fears and displacing evil. between spirit, self and nature transmutes into a psychedelic and transformative daze. 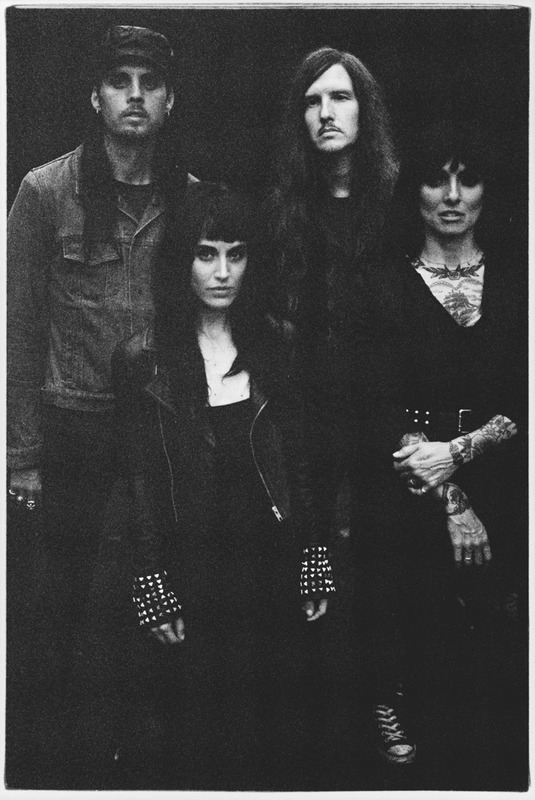 Allow the cult to coil around your psyche and watch the full video, now streaming over at CVLT NATION, right HERE.